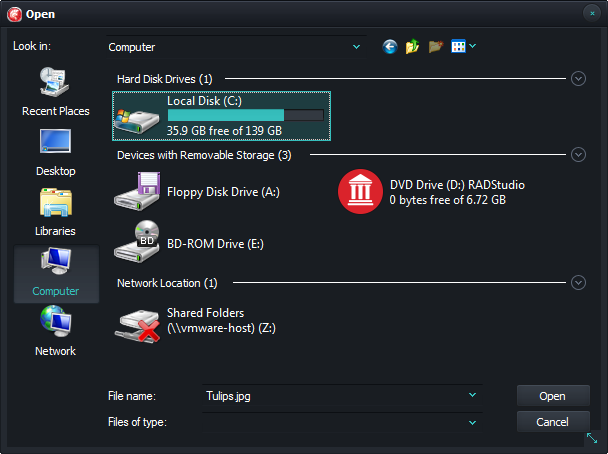 Is that the legacy file dialog? Is that what you get with VCL styles? 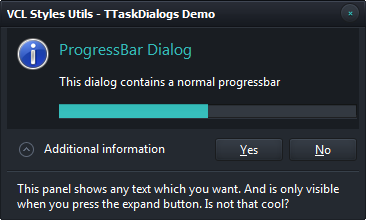 Yes David, is the legacy dialog with the VCL Styles Utils project applied (The VCL Styles included in RAD Studio doesn’t support styled dialogs). 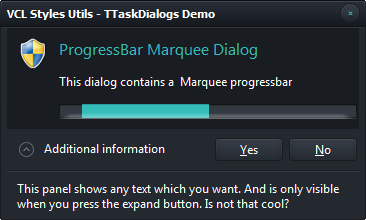 Also the new dialogs (introduced in vista) cannot be styled because the undocumented DirectUIHWND. What’s theme which you used in these screenshots? What is the difference between VCL Styles Utils and Delphi XE8 Style? Is there one? The VCL Styles Utils is project which extend the VCL Styles, So what are you see (the styled dialogs) is possible only if you use the VCL Styles Utils project in your code. Everything is very clearly stated. I liked your site. Waiting for new posts.